Do you like Girls Power Style Challenge? Share it with your friends. 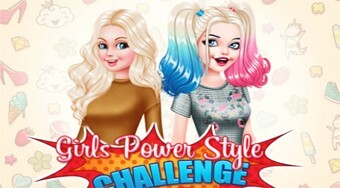 Select the two color shades for Barbie and Harley Quinn to find out which girl is more appropriate.